Spirit Adventure tours takes you on a two week hiking adventure based in Kandersteg, Switzerland. Kandersteg, homebase for this hiking tour, is situated at 1200 m elevation, with 350 kms of hiking paths, direct rail connections to major European cities and a simple, relaxed way of life. Hiking paths are endless and each day we explore a new direction, along the thundering Kander river, to cool glacier lakes, through flower strewn meadows and high above the valley where mountain sheep graze and glaciers hang like frosting. Cross the historic Gemmi Pass where travellers such as Mark Twain and Picasso have gone before. 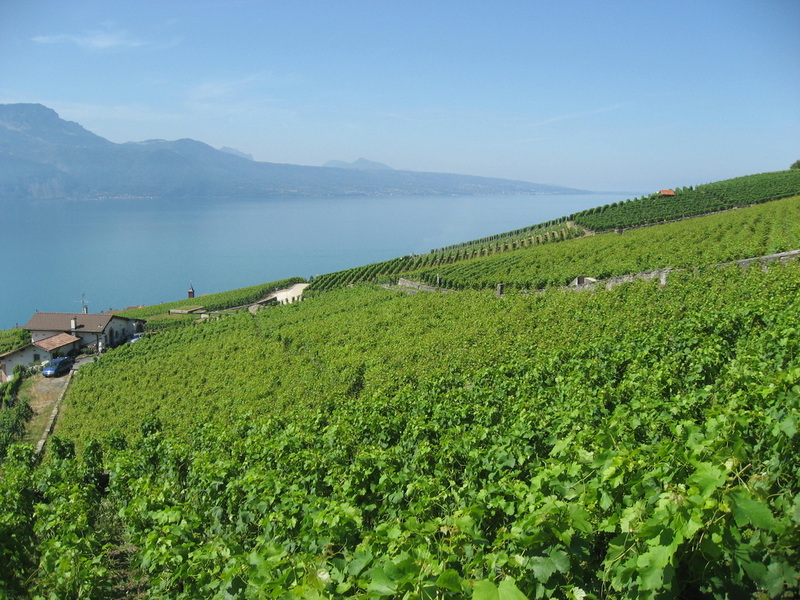 Stroll through the 12th century vineyards started by the Cisterian and Benedictine monks above Lake Geneva. A pleasant walk with a stop in St. Saphorin to taste the wine, have lunch and return to Montreux by boat rounds out a pleasant, relaxing day. 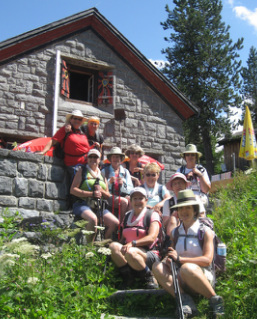 Climb to one or more of the eight mountain huts within walking distance of the Chalet. With stunning views from the top, hikers are always glad to have made the effort. Cross a glacier, stroll through flowers, cross mountain passes, each day with a new direction, a new stunning panarama and a new memory to take back home. We believe there is always time to relax, have picnics in the most amazing spots, take pictures, admire the many wild flowers, meet the villagers and basically enjoy every step of the way.